Our companions love their dog treats. And with the warm season coming, you might be tempted to indulge and give them some of your ice cream or desserts. But even though our furry friends might appreciate the bits we serve them under the table, they might be able to digest them properly. Dogs have a different anatomy and physiology than humans so our food might not always be good for them. However, there are a lot of healthy treats you can prepare quickly for your friends. Let’s take a look at 5 of the best dog treats you can prepare for your companion this summer! 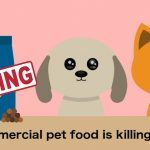 cooking for your pet doesn’t get any easier. This home-made recipe consists only of natural ingredients that your pet will love. With a mix of unsweetened apples, honey, and vanilla extract, this dessert will satisfy your dog’s sweet tooth and have him or her ask for more. Now, this recipe’s secret is to use high-quality apples. After all, the apples will give the dessert its flavour, so the better they are, the better the treat will be. 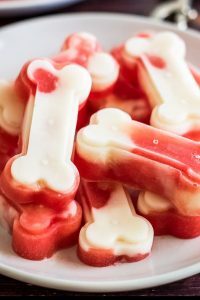 The great thing about this dog treat is that you can prepare it in a casual situation, but you can also make it for your pooch’s birthday or on other special occasions. more and it’s so easy to prepare kids can do it. 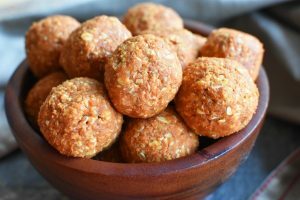 One of the advantages of cooking this recipe is that you can store the pumpkin balls and serve them to your dog at a later time. This will allow you to cook once and have a week’s worth of pumpkin balls ready for your friend. Dogs love smoothies. It’s as simple as that. But unfortunately, most human smoothies contain a lot of sugary ingredients, so they’re not really good for our pets. Luckily, this smoothie recipe will satisfy your companion’s sweet tooth using only healthy ingredients. The great thing about this recipe is that it’s extremely easy to prepare. In fact, the smoothie is so easy to prepare you can’t even call it cooking. 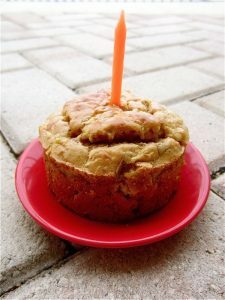 But rest assured, even though you won’t spend too much time preparing it, your doggie will love it nonetheless. And this dog treat is also great if you want to cool down your pet. Store it in the freezer and serve it as ice cubes for maximum effect. This dog treat will keep your dog entertained and well-fed at the same time. The gourmet biscuits will not only satisfy your dog’s nutritional needs, but they will give him or her something to munch on. Even though they look as if they’re made by professionals, these biscuits are actually very easy to prepare. And thanks to their ingredients and consistency, the biscuits will hold for up to 2 weeks when stored in the fridge. You might say that we kept the best for last. The chicken biscuits offer everything you would want from dog treats and more. This recipe is easy to prepare, it’s relatively cheap, and it can hold in the freezer for up to three weeks. And make no mistake, your dog will love eating these biscuits. 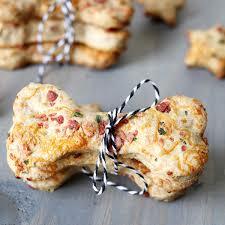 With chicken and egg filling, the biscuits will give your dog something healthy and nutritious to chew on. So there you have it. 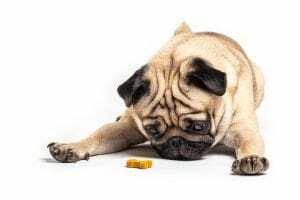 These were our picks for the best dog treats you can prepare in the summer. 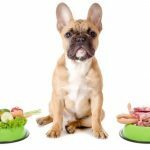 If you want to check out more delicious recipes you can prepare for your furry companion, click here.